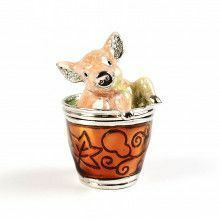 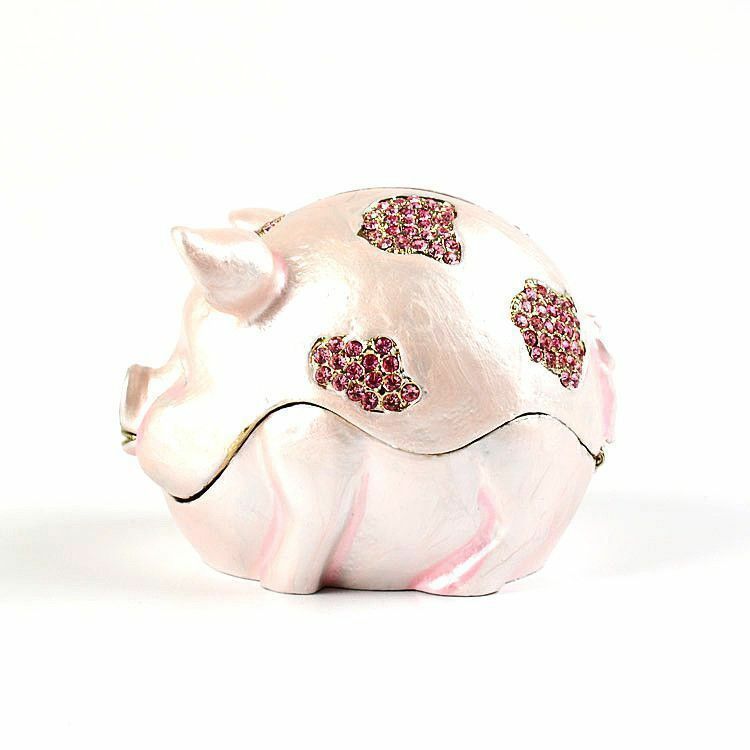 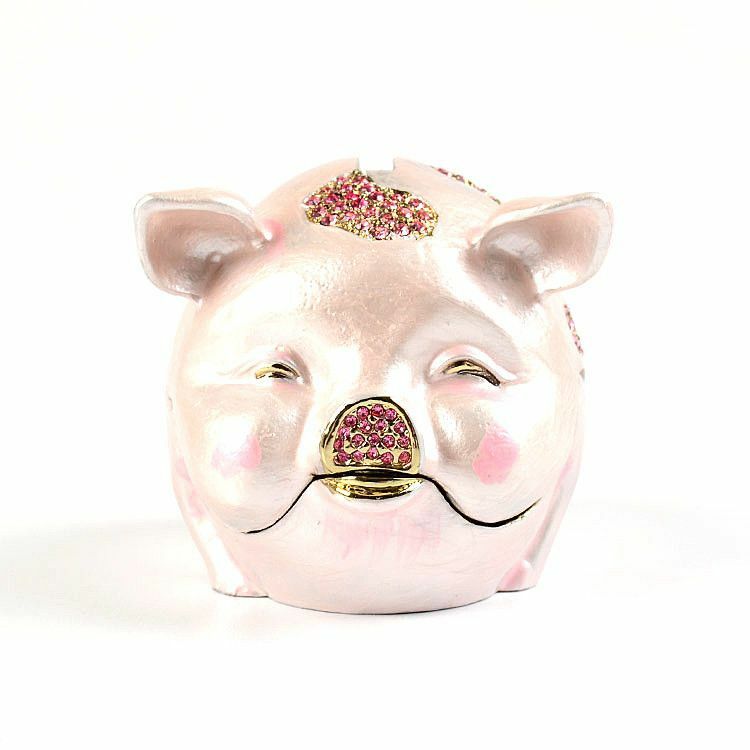 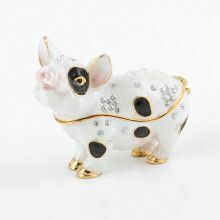 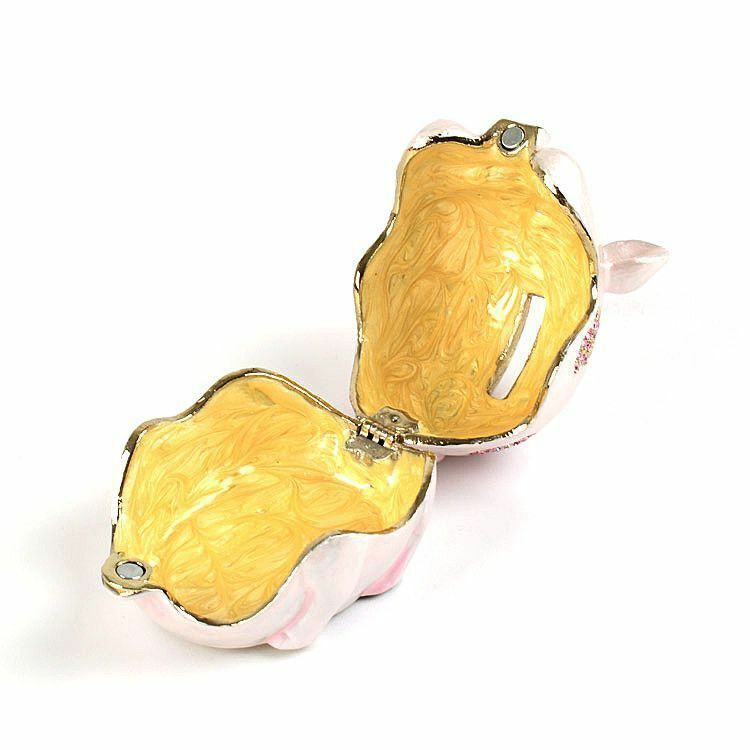 This unique pig trinket box is also a piggy bank! 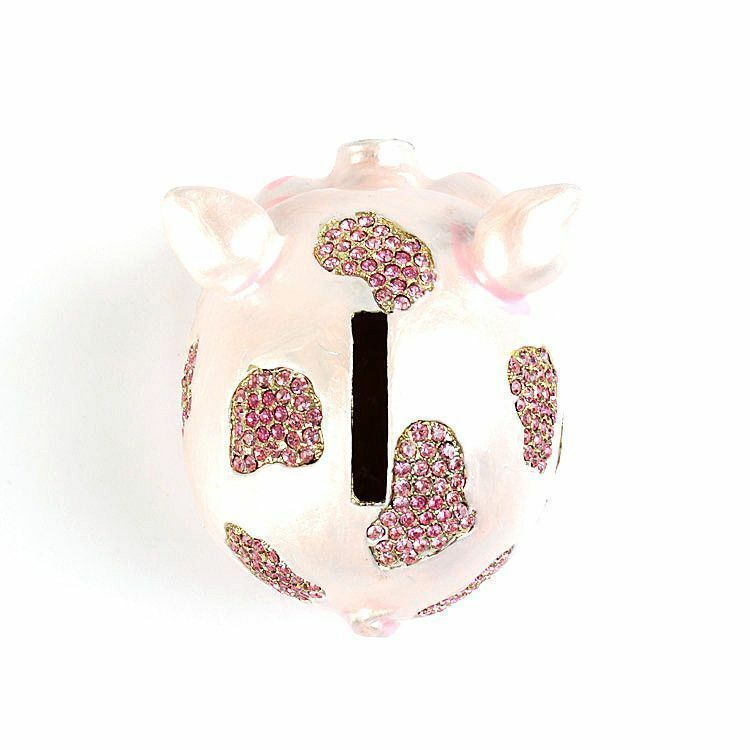 The pink pig opens easily (with a hinge) and closes securely (with a magnetic clasp). 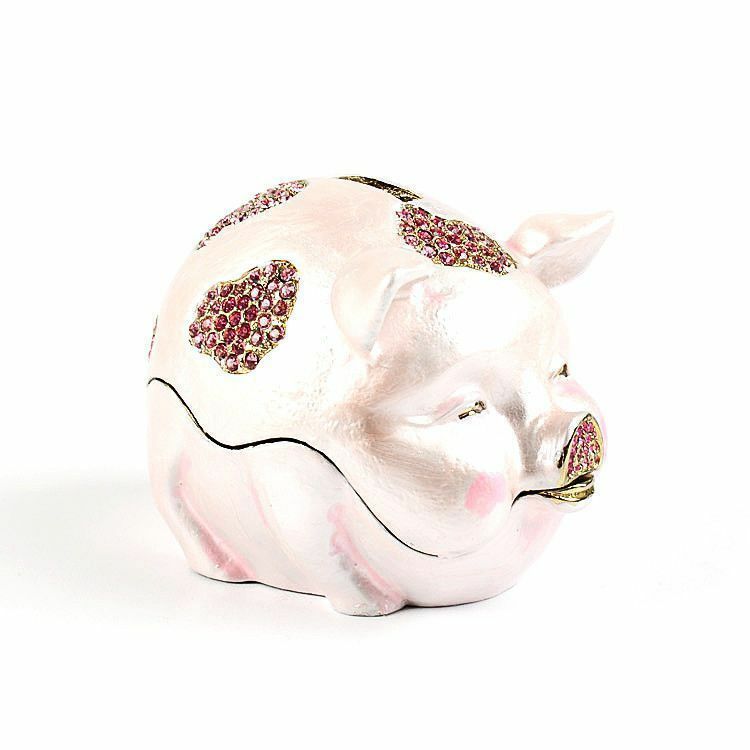 Made from durable pewter, this pig weighs a lot and would make an awesome paperweight. 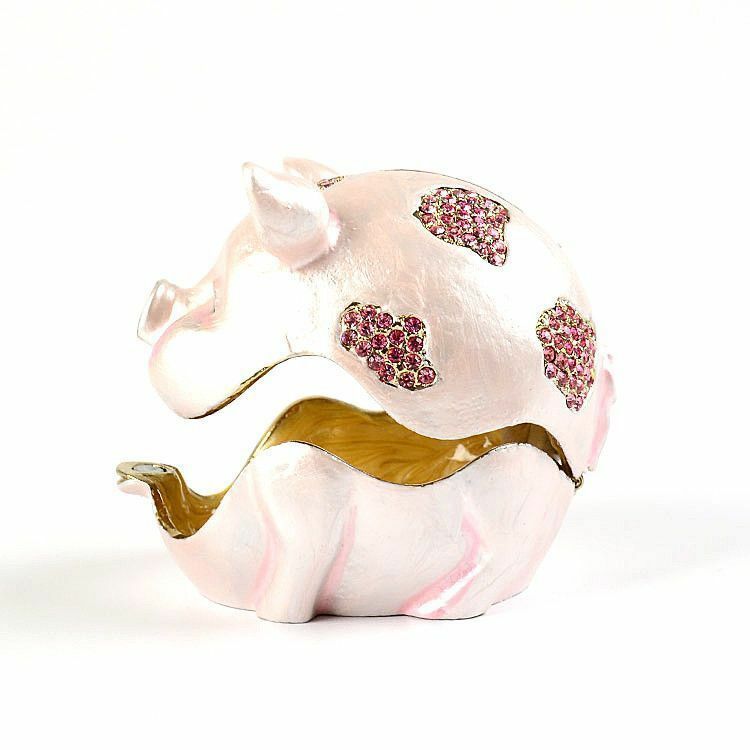 Decorated with light and dark pink Swarovski crystals for the perfect amount of sparkle.